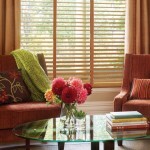 Horizontal blinds are popular treatments for windows with taller height measurements. They are available in the economical polymers, traditional hardwood or the innovative aluminium option. These window coverings also provide a myriad of benefits like elegance, durability and efficiency. Privacy and Light Control – Vinyl blinds are considered as one of the most effective type of horizontal blinds available in the market. 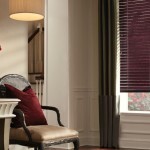 Not only are they affordable, they can also efficiently prevent or block the sun’s heat and ray from entering the room. In fact, the effectiveness of the blinds’ slats can protect wooden floors and furniture from premature damage like discoloration. 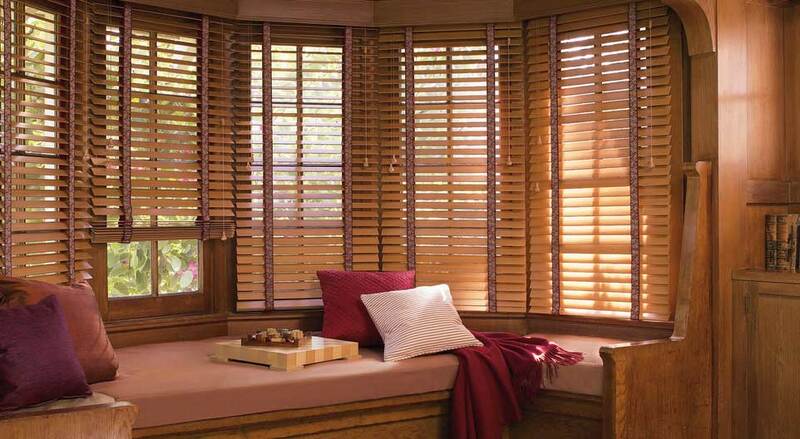 Horizontal blinds can also retain the heat from escaping during winter. 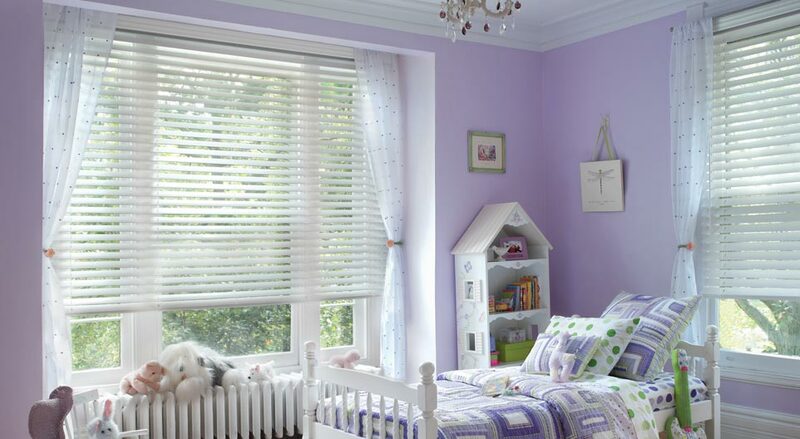 The blinds also allow optimum privacy when needed. Elegant and Versatile – Hardwood, polymer or aluminium. These horizontal window treatments are beautiful regardless of the room’s design scheme. They feature a uniform look and style, creating a timeless yet refreshing visual appeal. The availability of different sizes and styles also allows endless design possibilities. Some can even feature a colour coordinated physical components like cords to satisfy exact design needs. 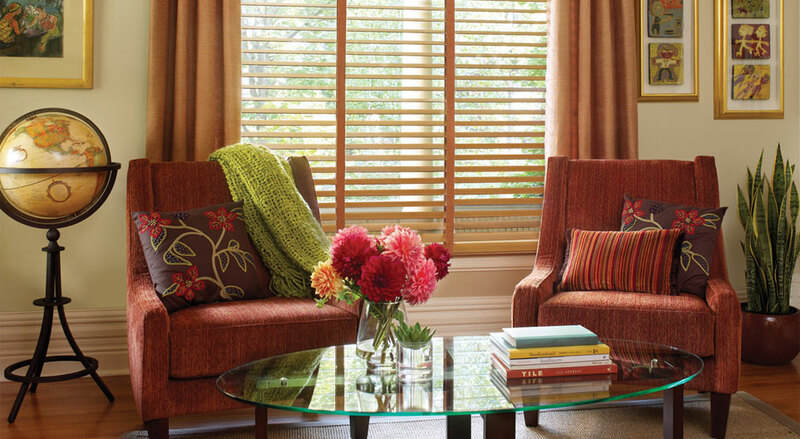 Long-lasting – Horizontal blinds are engineered to last for many years. They have a paint finish for easy cleaning and prevent unwanted scratches. In fact, the aluminium option can resist hard-to-remove stains and dirt like mold and mildew. 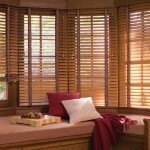 Horizontal blinds can be installed at your home or business establishment with our help. 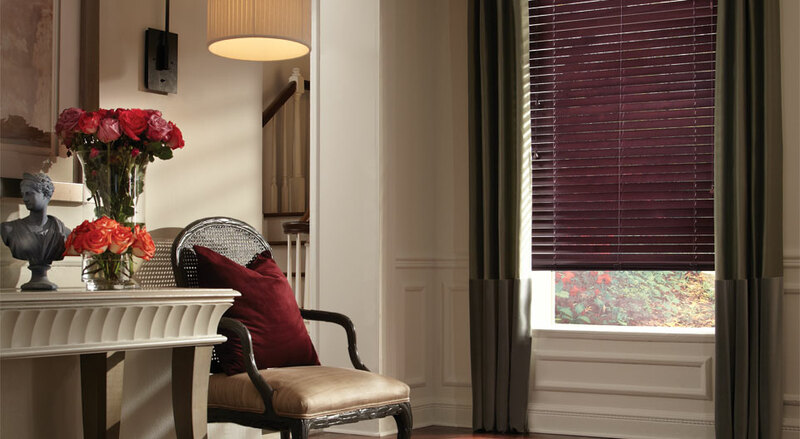 Elite Draperies and Home Decorating is a leading expert in blinds installation. For inquires, call or fill out our form below and one of our representatives will be in touch with you very soon.